Storchen Zürich . Zürich . Switzerland . 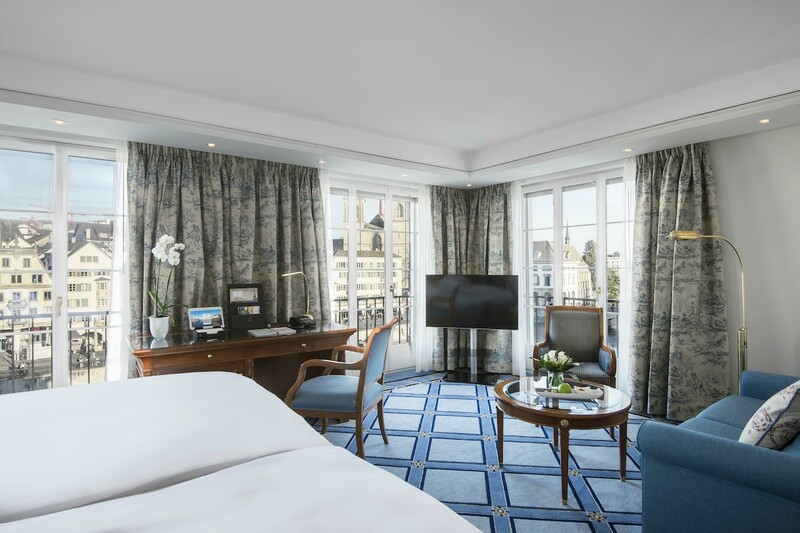 Storchen Zurich is a 66 room/suite luxury hotel and is part of The Living Circle collection of hotels and restaurants, Preferred Hotels & Resorts and American Express Fine Hotels & Resorts. 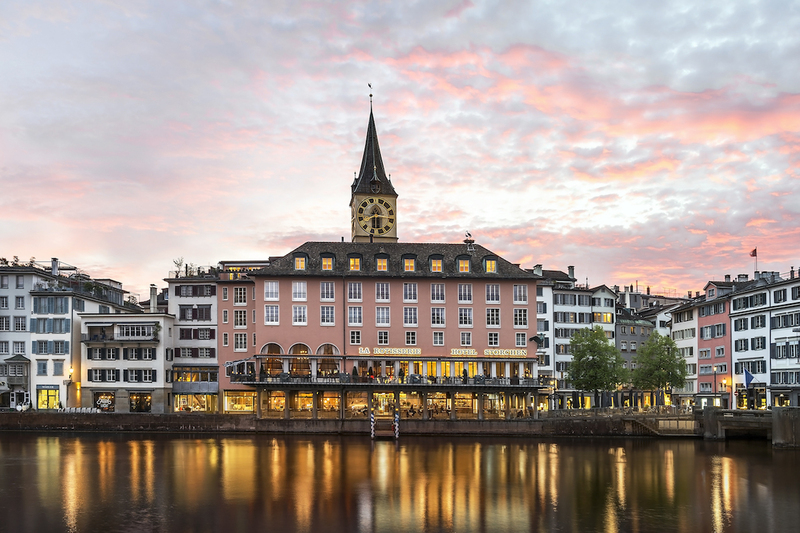 It is located on the beautiful shores of River Limmat in the center of Zurich’s Old Town, approximately 7 miles from ZRH Airport and 1/2 mile from Zurich’s main train station. The hotel offers four dining options. 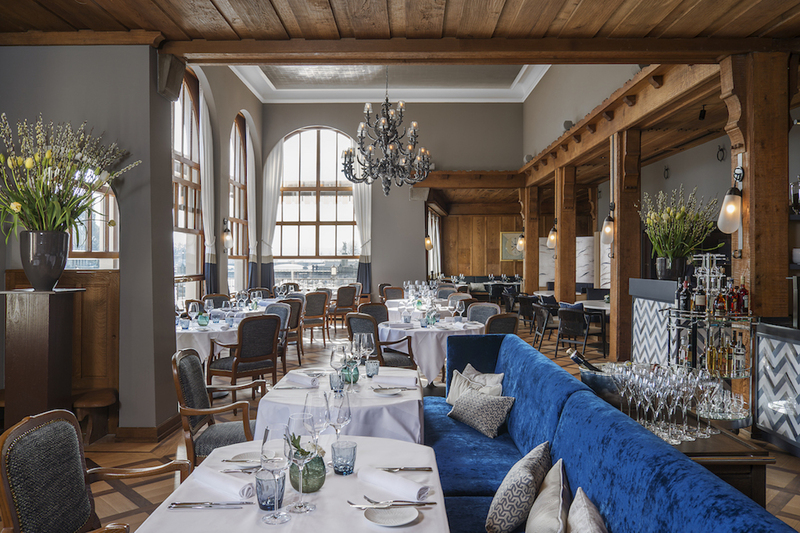 For early birds or night owls, a quick drink or a long, leisurely lunch: no matter what you’re looking for, they offer the full gamut of gourmet experiences – all presented with a hearty portion of passion, creativity and flair. 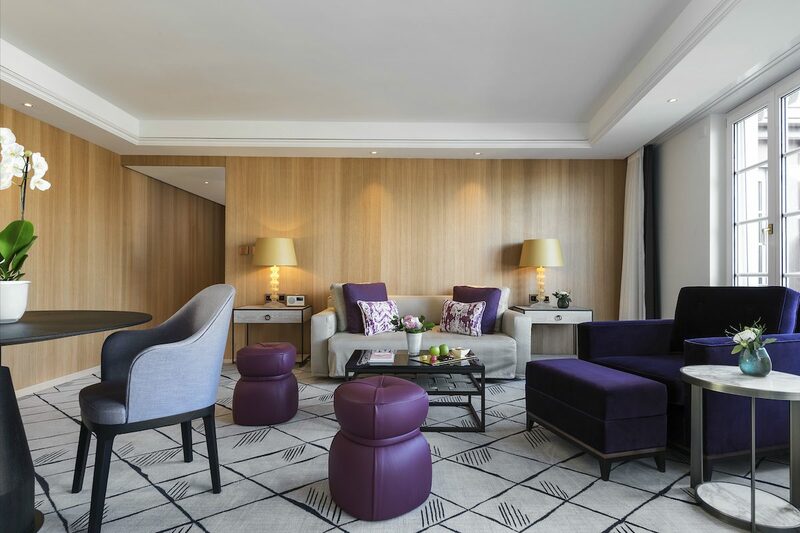 The Storchen experience extends far beyond the hotel's wall and fully embraces the spirit of Zurich, one of the cities consistently ranked as offering the best quality of life in the world. 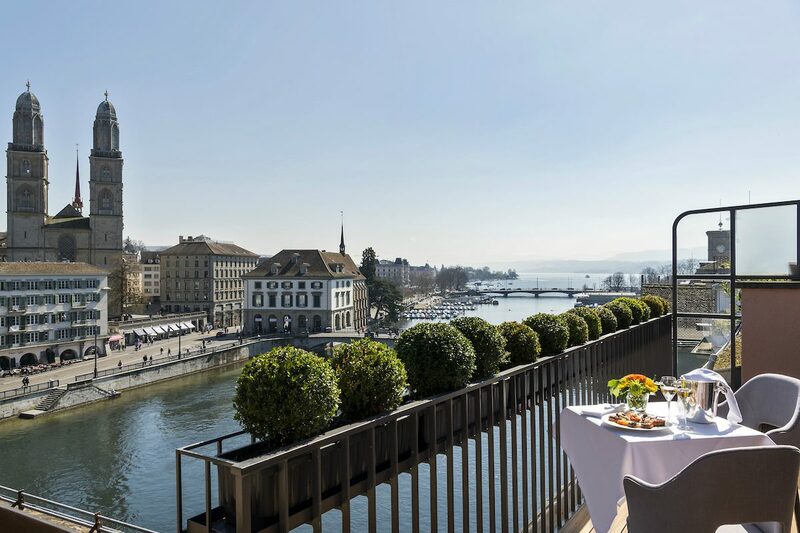 You are invited to enjoy the Storchen and appreciate an authentic taste of the much-celebrated Zurich lifestyle.